Ojai Group is a company dedicated to the production and marketing of the agricultural products of pork and eggs. It was founded in 1979 as a producer of eggs, belonging to one of the groups with the most strength in the livestock industry in the State of Sonora, which since its inception has been characterized by its focus on producing quality food. In 1984 the company ventured into the swine industry as a producer of pork and at the end of the 90s decided to invest in a factory for the slaughter and processing of high-quality cuts. 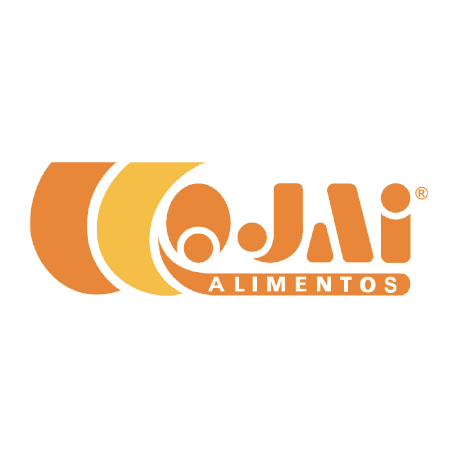 Currently Ojai Group produces and sells eggs and pork with the highest standards of quality, which has allowed it to reach a large portion of the Mexican Republic, as well as international markets in Asia and America. We have more than 15 years of experience exporting fresh produce at an international scale to countries such as Japan, Hong Kong and since September we have the certification to export to South Korea. We have a wide national distribution network covering Supermarkets, Boutique Stores, Food Service, Wholesale and Semi-Wholesale Packers, and Retail. - Program of Inspection for the meat based on the NOM030 Specifications and procedures for the verification of meat, carcasses, entrails and offal from importation at checkpoints for animal health. - Compliance checks from the Wal-Mart system of safety (Annual). - Certification to export to the following countries: Japan, Vietnam, Hong Kong, SOUTH KOREA, China pending, New Zealand pending, Certification for Marinated and Injected products.